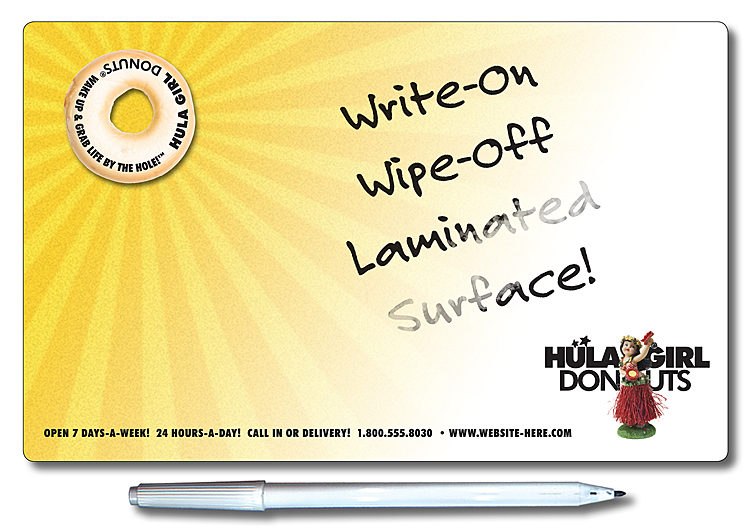 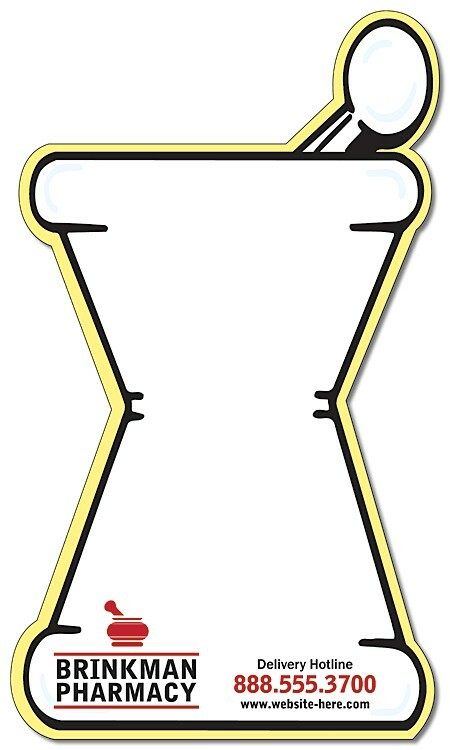 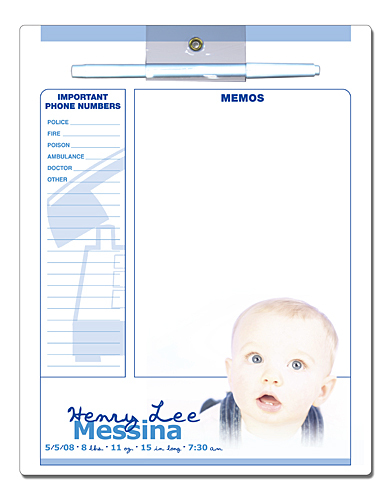 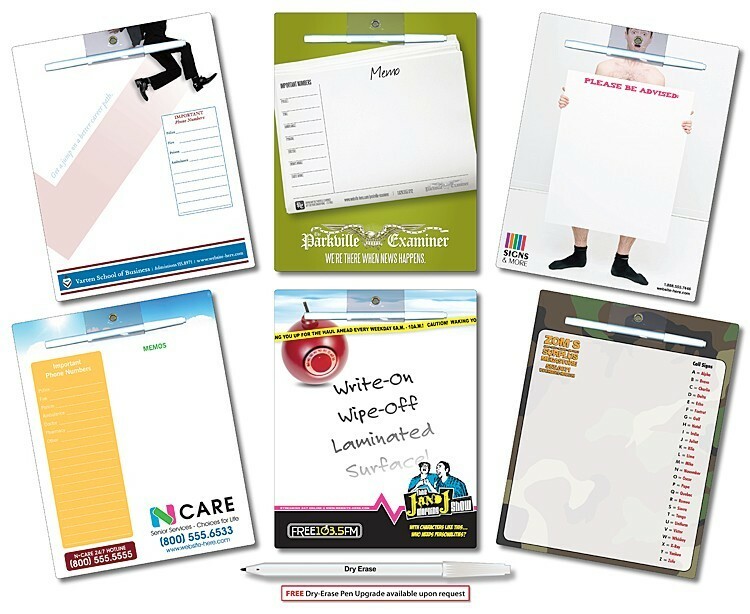 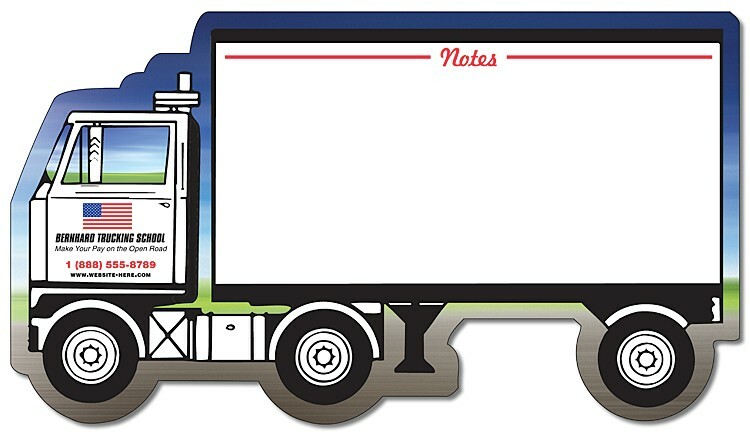 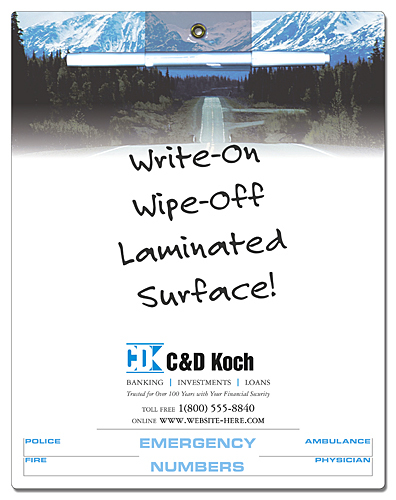 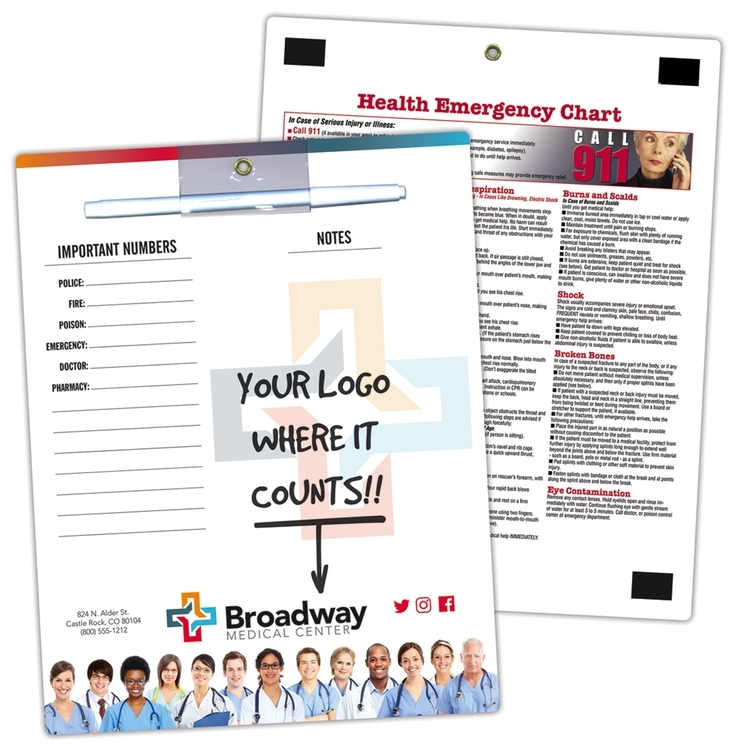 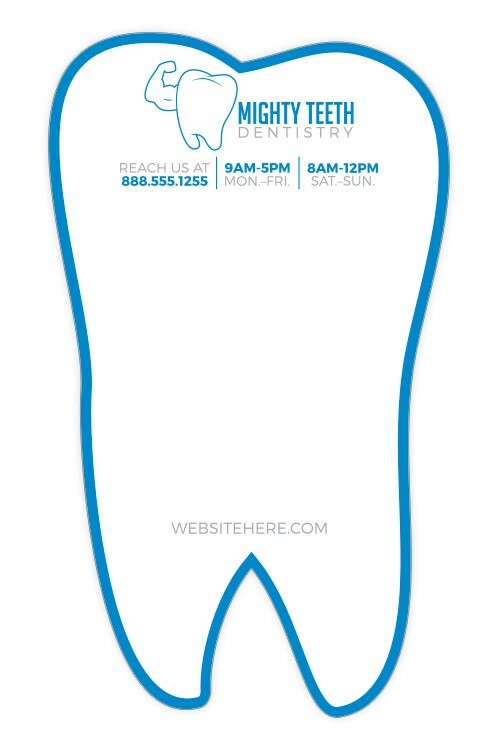 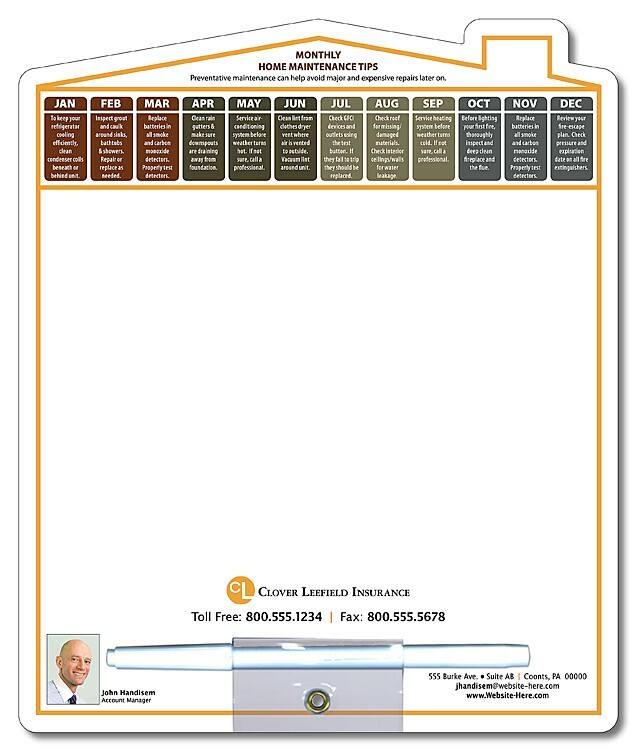 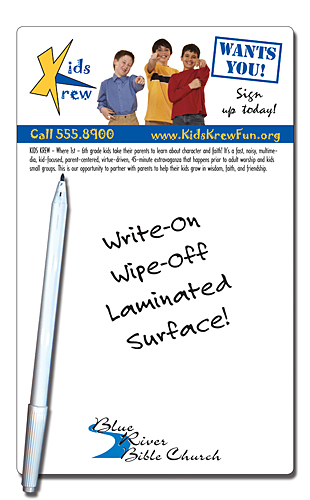 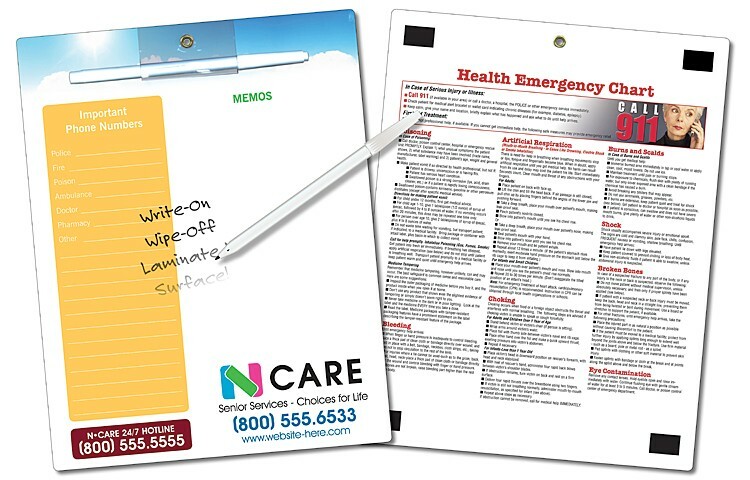 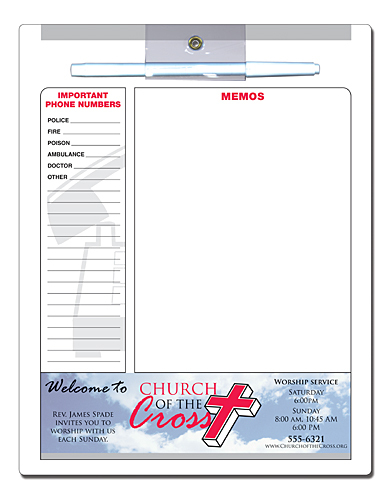 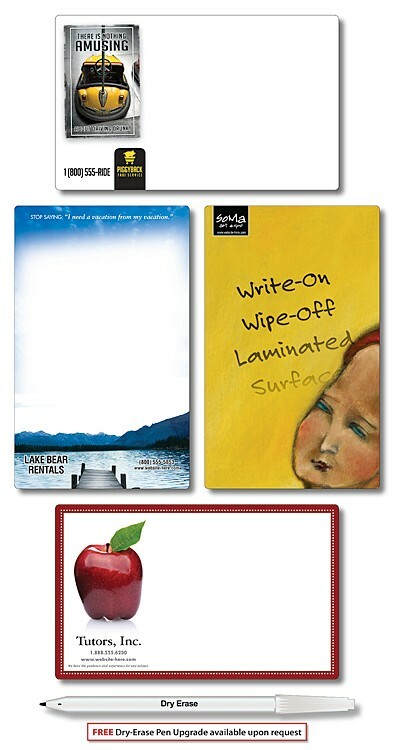 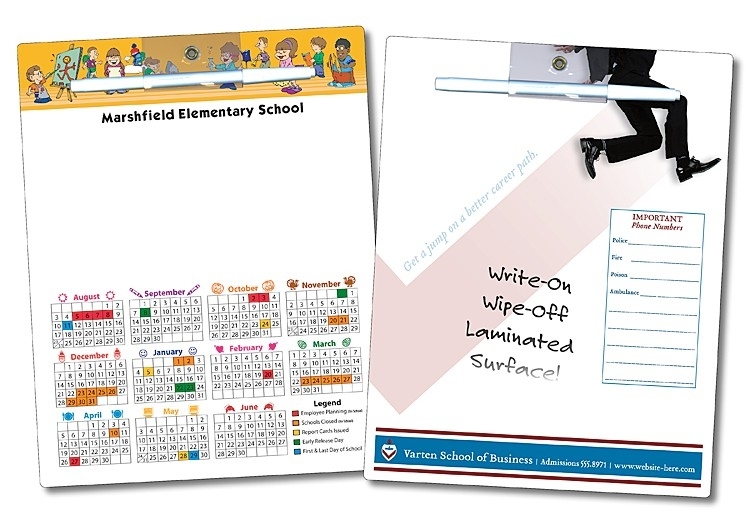 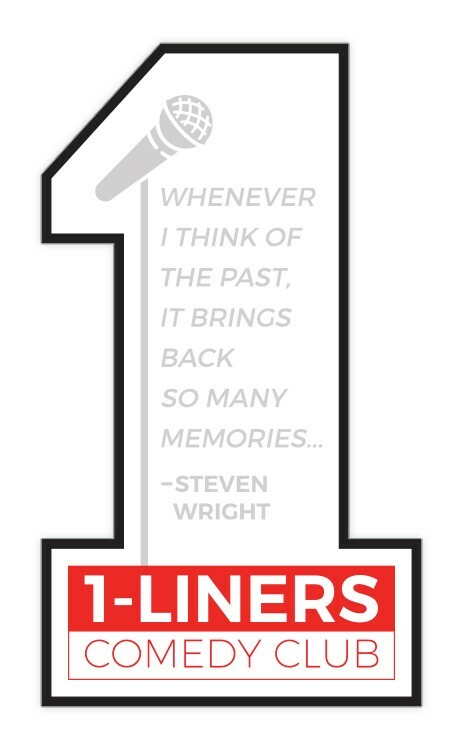 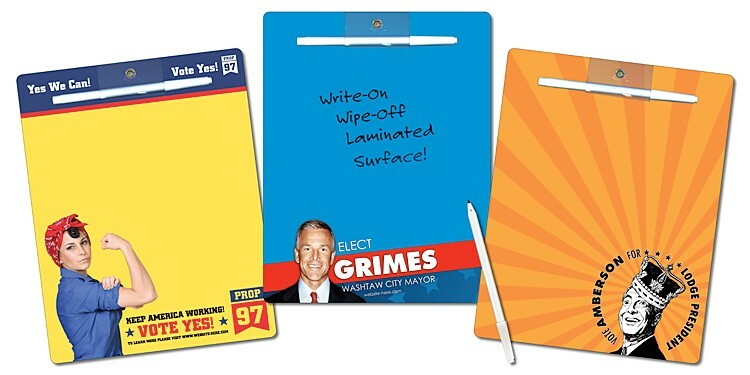 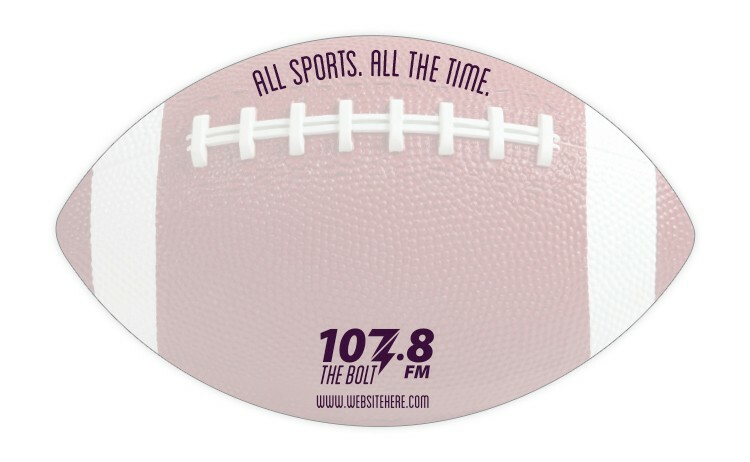 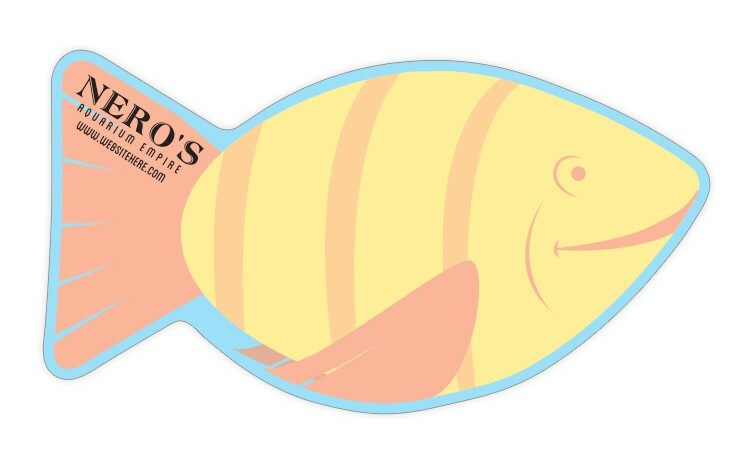 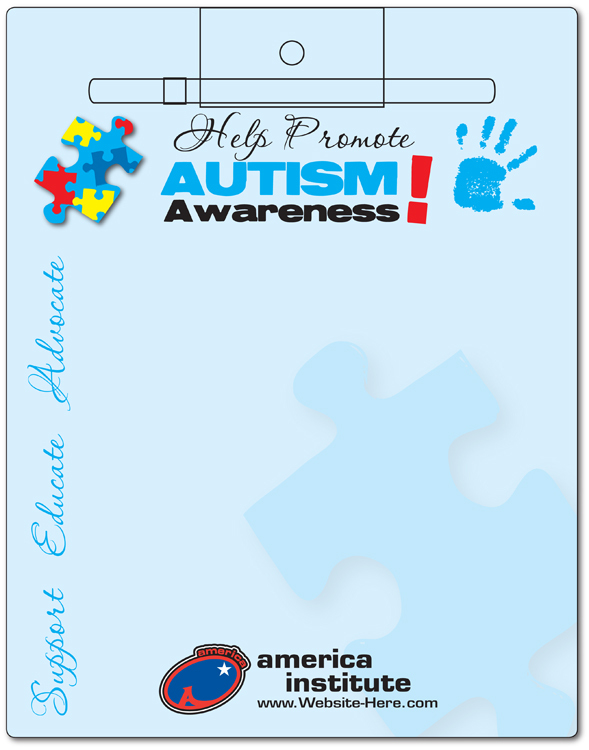 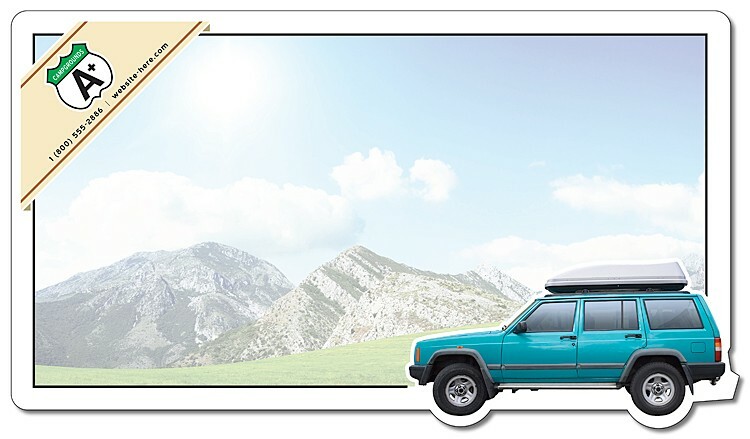 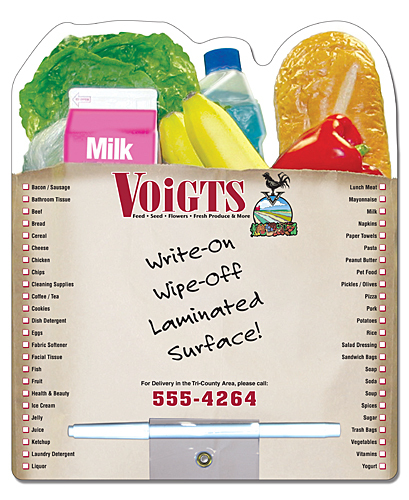 Laminated Magnetic Write-On/Wipe-Off Shape Memo Boards give you lasting advertising exposure with a little extra flair. 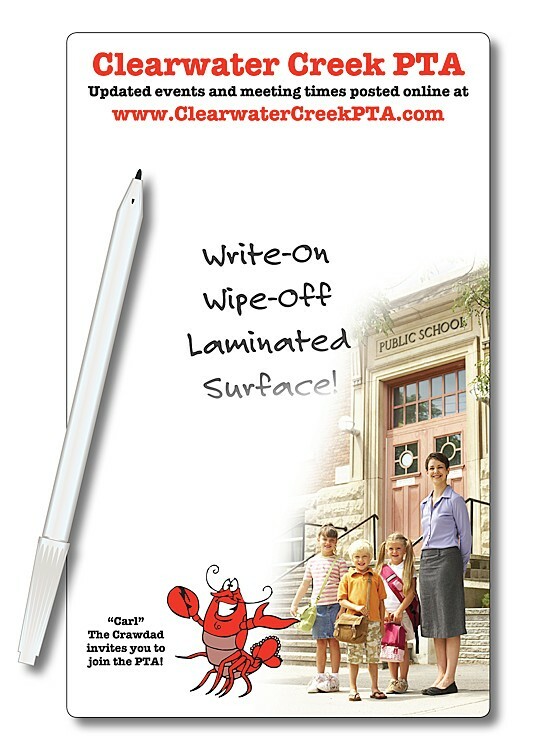 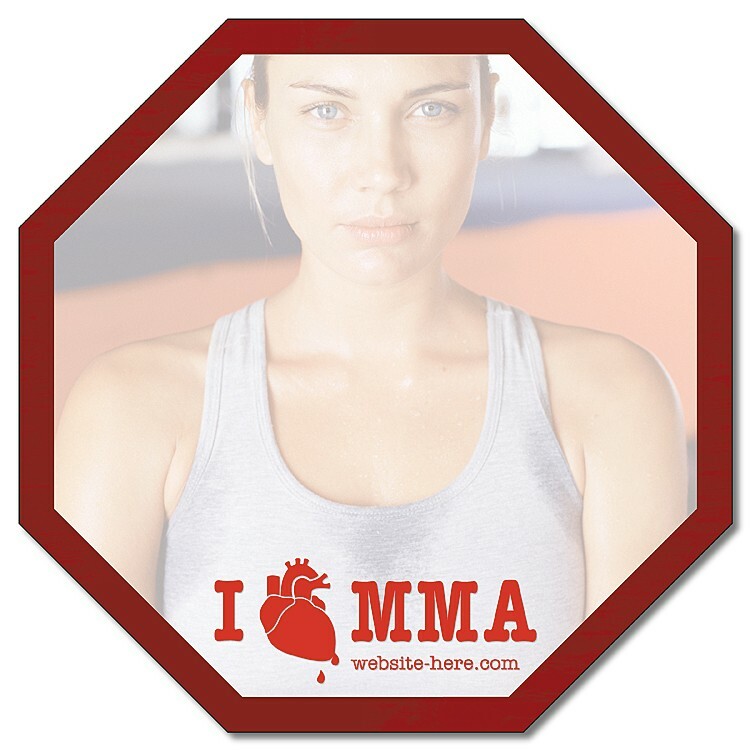 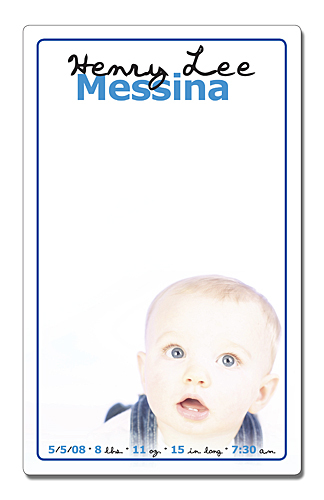 Placed in high traffic areas means your message will be seen on a daily basis. 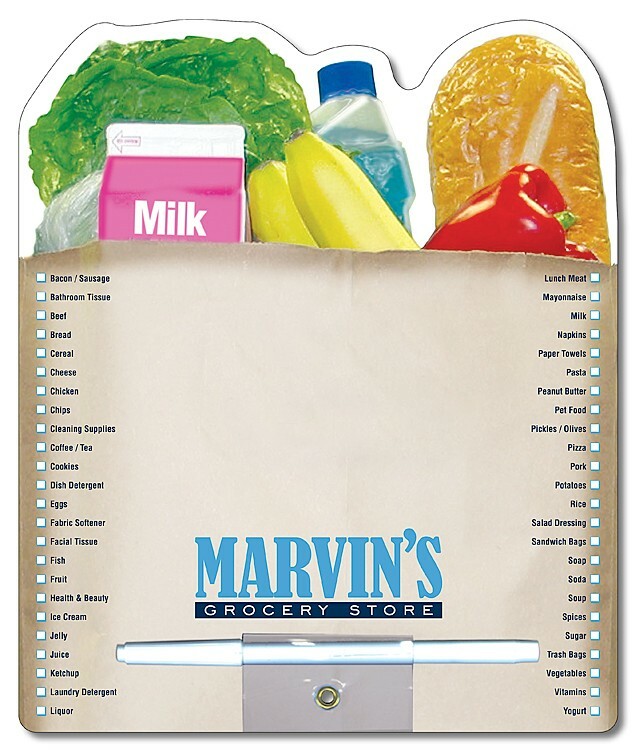 With the grocery bag shape, this magnetic memo board will let your customers know where to call and place an order for home deliver.